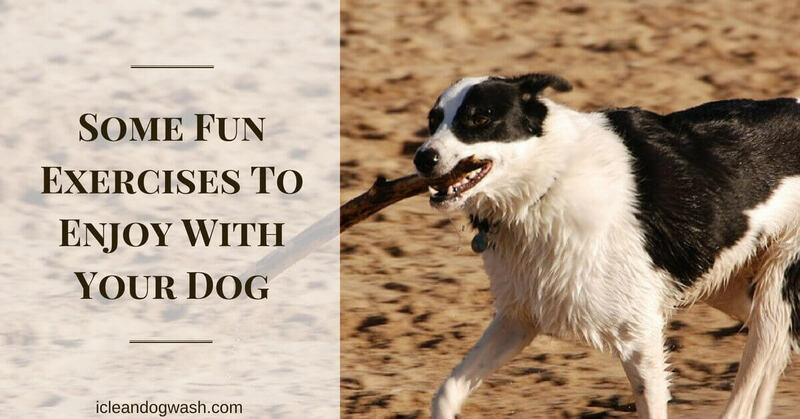 Playtime with your pet dogs can be great fun. 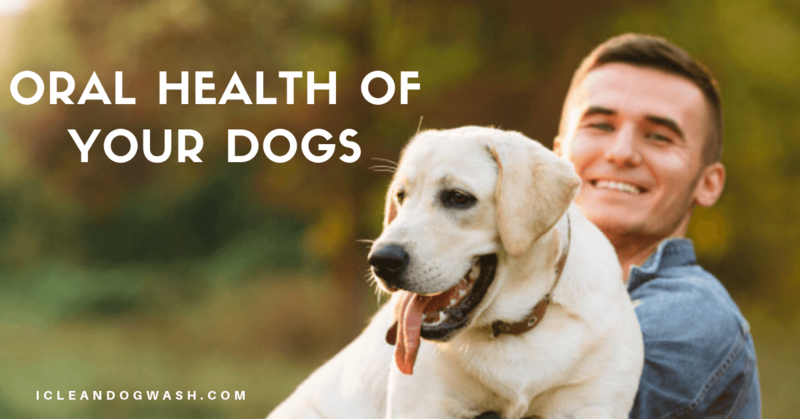 One thing each dog owner should realize is that exercising your pet is not a chore, but a time to enjoy. Irrespective of whether it’s freezing or sweltering, playing with your dog will help maintain his fitness both mentally and physically. 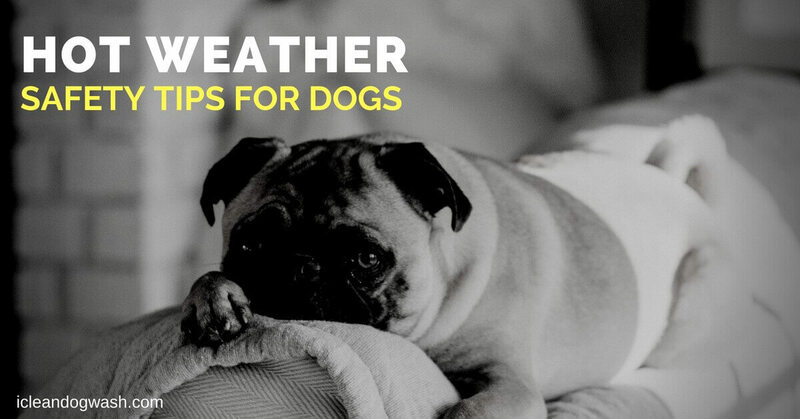 There are several ways you can enjoy time with your dog either indoor or outdoors. Just ensure that you dedicate some “dog-play time” and have a good exercise in the bargain. You will end up enjoying it more if you make some preparations for it beforehand. Here are some fun ideas on exercising with your dogs. Frisbee can be an advanced game of fetch wherein you toss a flying disk around. With some wind, it can be fun to try and catch the Frisbee in midair. You and your pet can really get good at this with constant practice. 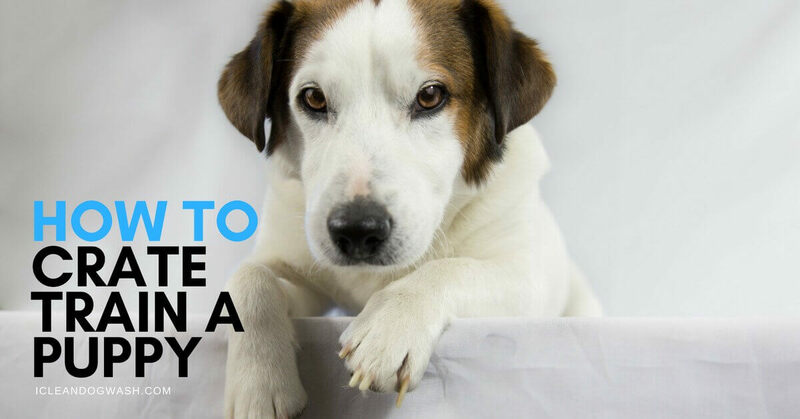 You may even make it a group effort having other dogs (and owners) joining in. This requires some training and practice for the dog. A well-trained pet will move beside you without any pulling or yanking. You can fully enjoy biking, jogging or rollerblading with the assurance that your pet is close by. Be sure to take along some additional water and pair of protective doggie shoes for their sensitive pads. A game that can be enjoyed indoors or outdoors, which requires a hoop that suits your pet dog’s size. You can start off with the loop on the ground and training him to be in the circle. Once he gets used to this, you can teach him further to jump through the hoop held above the ground. Swimming can be a fun way to exercise with your dog. Though not all breeds are natural swimmers, most are sure to enjoy it. Swimming, will help relax your pet especially during the summer months. It’s recommended to take along a few fetch toys along for your pet to retrieve and return to you. Nowadays you can find treadmills designed specifically for dogs though they can be a bit expensive. It’s easy to make your dog acquainted with one. You can start off at a moderate (walking) speed before increasing it gradually to a brisker pace. A human treadmill too can be a suitable alternative, but you will have be cautious. This is very fun game that encourages a dog to utilize his sense of smell. You can start off by hiding a food treat for your dog to find. Start by leading him to the treat while commanding him to “find.” Soon enough, your dog will get the hand of this game and quickly uncover any hidden treat. 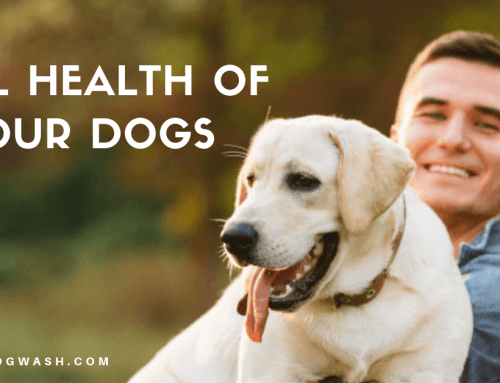 These activities can be a fun way to exercise your dog as also beneficial for both of your health. Ensure that you do not take things to excess, especially in hot weather. Ensure timely breaks between play sessions and avoid putting him under too much pressure.